Arctic Biomaterials Oy is a company producing biodegradable plastic solutions for the medical and technical industries. The bioresorbable glass fiber reinforced PLA materials produced with ABMcomposite technology enable us to fulfill customer needs in demanding applications in an environmentally friendly way. In the medical field we are able to offer bioresorbable composite solutions with increased strength and in the technical field we offer biodegradable composite solutions for demanding technical applications. Join us on our journey to make sure we give future generations the possibility to enjoy an innovative, green and healthy planet. 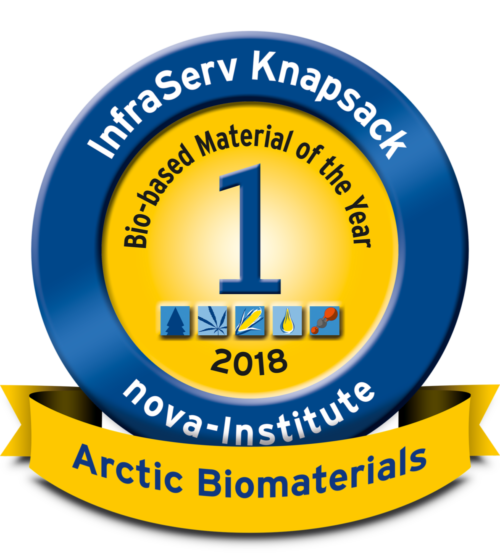 Arctic Biomaterials is a winning player in a field that requires a strong knowledge of materials, processing and product design for each application. We have assembled a strong, talented and experienced team, on which each key person posseses more than 15 years’ experience in the development or manufacturing of biomaterials and medical devices. 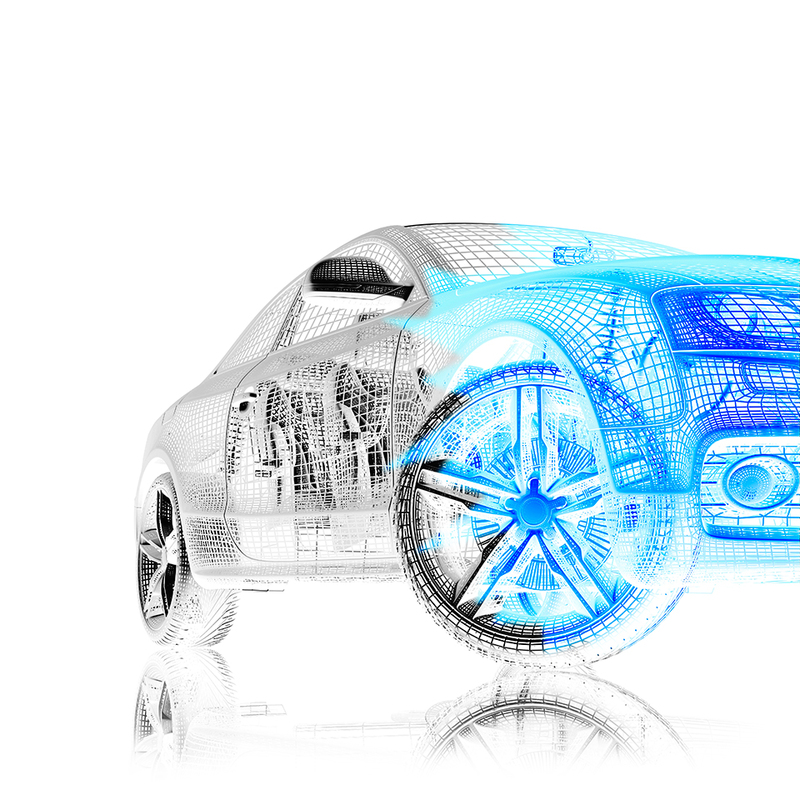 We use our world-class science and engineering expertise to create bioresorbable load-bearing replacement products for metals and help our customers to take advantage of demanding market opportunities. It is our goal and driving ambition to be the trusted partner of choice, delivering high-value bioresorbable composite materials and solutions to our clients. We use our world-class science and engineering to seize market opportunities and solve some of the world’s biggest challenges in resorbable polymer chemistry and processing. Since bioplastics entered technical application and medical device markets, they have lacked the mechanical and/or thermal properties to be fully utilized in either fields. Arctic Biomaterials has now came up with innovative solutions through its ABMcomposite technology, thus closing the property gap between bioplastics and non-biodegradable plastics. 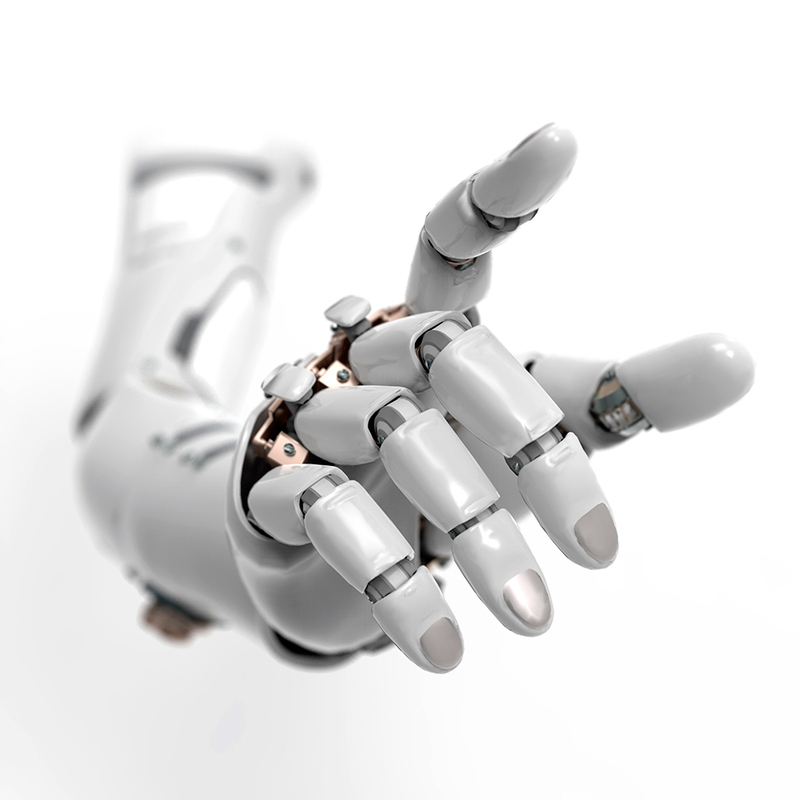 In the Medical field, this will be the first time that bioresorbable materials will be used in load-bearing applications and, in addition to this, manufacturers will be given the design freedom to make competitive implants for titanium or metal alloys. ABMcomposite technology will open also totally new indications and markets for bioresorbable materials. In the Technical field, ABMcomposite technology will for the first time introduce materials which can truly compete with traditional composites made using conventional processing techniques. This is due to the materials having comparable processability, high heat resistance and excellent mechanical properties. For over thirty years, chemists and scientists all over the world have tried to solve the challenge of developing strong bioresorbable material that can be used for medical implants. The breakthrough is a reality now and our customers can commercialize their visions for strong solid bioresorbable implants using the ABMcomposite technology and technical support from Arctic Biomaterials. The ABMcomposite technology offers high-performance bio-based and degradable alternatives for demanding technical applications. The materials are produced on our long-fiber-reinforced-thermoplastic (LFRT) line. This proprietary degradable long glass fiber compounding technology increases the PLA temperature resistance and mechanical properties to new levels and opens a variety of possible application areas in the field where technical plastics are being used. Heat deflection temperature (HDTA) of up to 160 °C can be reached. The environmental aspect and climate care are deeply embroidered in our company’s DNA. The two key indicators in a products’ environmental footprint are greenhouse gases (GHGs) and non-renewable energy use. In some cases compared to traditional technical plastics the amount of GHGs and use of non-renewable energy (per kg of polymer produced) can be reduced as much as 60-80% by using ABMc compounds. For the final calculation/comparison, the Life Cycle Analysis (LCA) tool should be used. Arctic Biomaterials Oy is committed to providing its customers with high-quality products and services. We have built and certified our quality management system for medical and technical product lines. Design and manufacture of our medical composite material products is done in accordance with ISO 13485 requirements. Design, development, production and sales of our technical composite materials is done in accordance with the ISO 9001 requirements.